This apartment is a mere stones through away from Penarths beautifully renovated Pier and Pavilion providing spectacular sea views and making this location extremely sought after. The seaside town of Penarth has many cafes and restaurants to offer, as well as the boutiques and shops that make it a unique place to live. 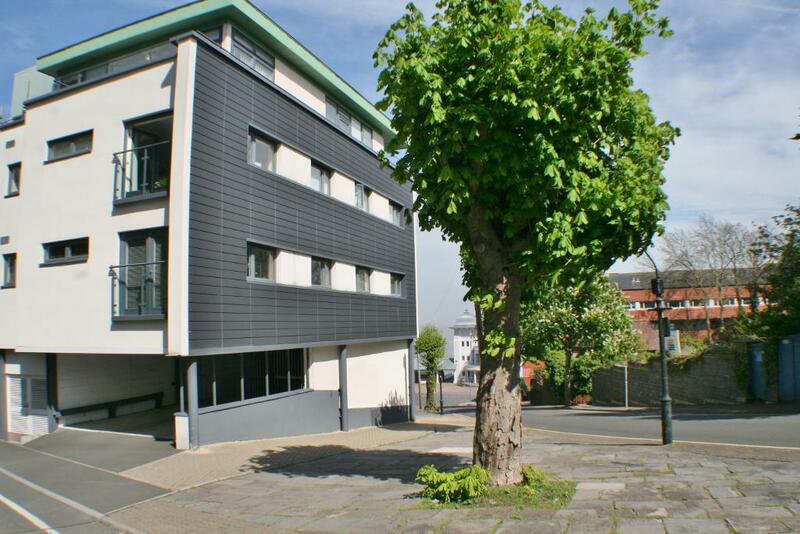 Perfectly situated for traveling into Cardiff City Centre with great access to the M4 and superb public transport links. Council Tax Band F. 999 years lease from 2009.